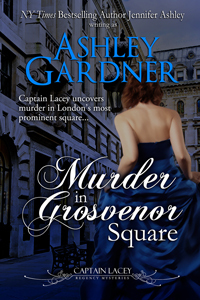 Murder in Grosvenor Square is Out! It’s here! 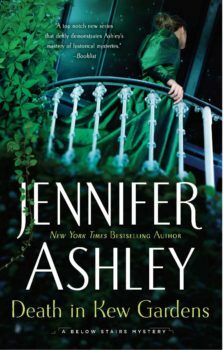 The e-book version of Murder in Grosvenor Square is live, and the print version will be out in the next week or so (I will post an update here when it’s out). This book is available worldwide. 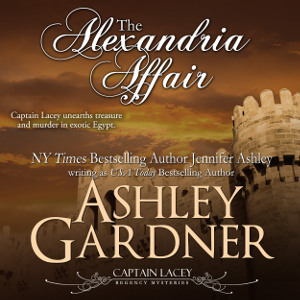 Are you no longer releasing your mysteries on Smashwords? So sorry–I missed this comment. I am moving away from Smashwords. I will probably format and upload a copy there, but will gradually migrate from SW.